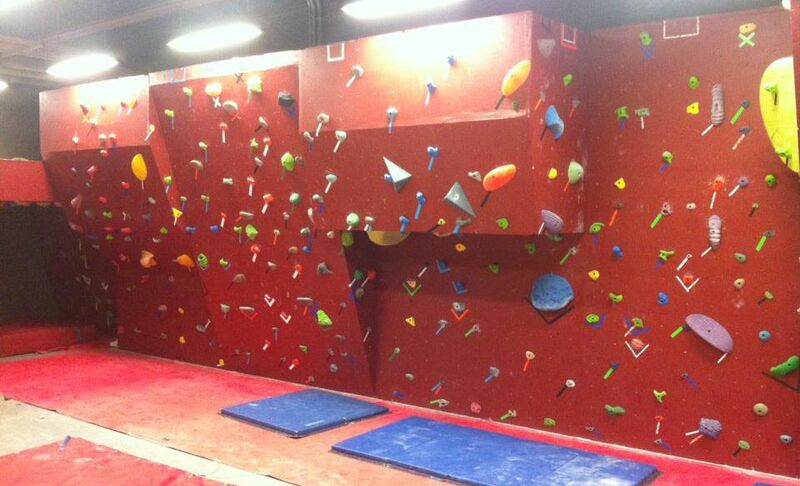 Annapolis Valley Climbing Club is open to members from all ages and walks of life. 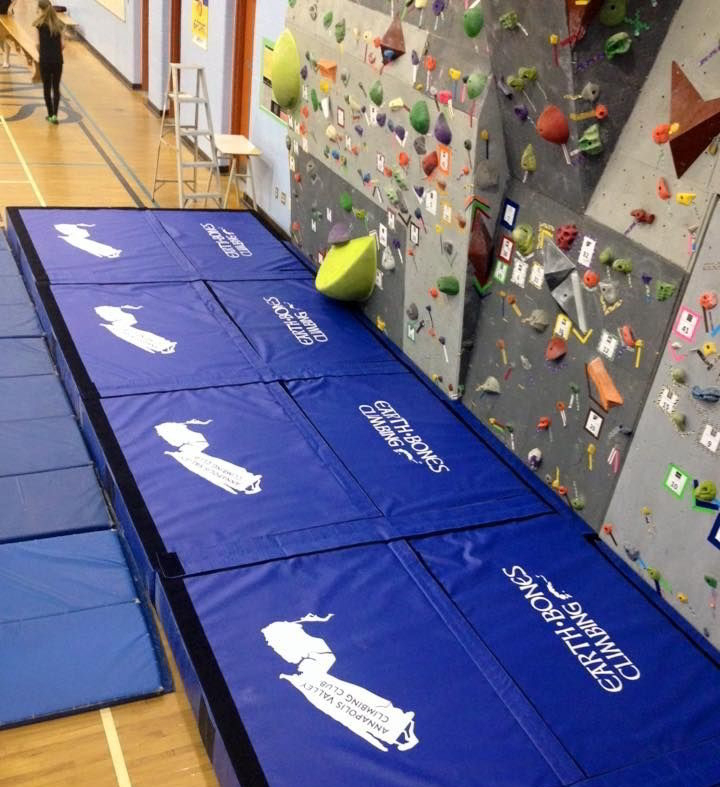 We are focused on teaching the sport of climbing (bouldering) through use of the facility at West Kings District High School, Northeast Kings Education Centre and Annapolis West Education Centre. Our focus is on youth development and youth programming but we occasionally offer open houses for the general public.